Indian employees prefer high salary over career growth, according to a recent survey by global human resource consulting firm Randstad. Around 54 percent of the survey respondents said they consider salary and employee benefits as the most important factor when choosing a job. Typically, your salary or earning potential depends on your educational qualification, experience, skills, and most importantly, your choice of profession. If you want to bring home fat paychecks, choose from the following eight best paying jobs in India. Starting salary of a software engineer in India could be between Rs. 5 lakh and 7 lakh per year. With experience, you can earn up to Rs, 30 lakh per annum. If you have good math skills, attention to detail and an inherent desire to work with computer systems or software, a career in software engineering could be ideal for you. To enter into this profession, you need a bachelor’s degree in software engineering, computer science or any related subject. Top companies for software engineering jobs in India include TCS, Infosys, HCL, Wipro, and Tech Mahindra. Commerce graduates with an aspiration to get rich quick should consider a career in chartered accountancy. A chartered accountant’s work involves auditing, financial reporting, and providing advice to clients on financial and tax matters. It takes hard work and patience to clear the Indian Chartered Accountancy Course, but the rewards are worth the effort. Depending on your experience, skills, and employer, your salary as a chartered accountant could be anywhere between Rs 5 lakh and Rs. 35 lakh per annum. Top paying employers in India include Deloitte, ICICI Bank, HDFC Bank, E&Y, and PwC. As a business consultant, you can earn a pretty penny right from the beginning of your career. India, being one of the world’s top FDI destinations, holds a lot of promises for aspiring business consultants. Entry requirement for this profession is a bachelor’s degree in business administration or business management. Salary depends on your position and employer, but usually, ranges between Rs 6 lakh and Rs 20 lakh per annum. You can also choose to start your own consultancy business and open doors for an unlimited income. Top government and privately held companies hire investment bankers to seek advice on merger & acquisitions, lending, buying and selling of bonds and shares, and the ways to seek venture capital. Considering the importance of the job position, investment bankers are usually offered a lucrative salary of between Rs 5 lakh and Rs 10 lakh. After five years of experience, you can earn up to Rs 25 lakh per annum. In India, KPMG, McKinsey, BCG, and Accenture offer high-paying investment banking jobs. 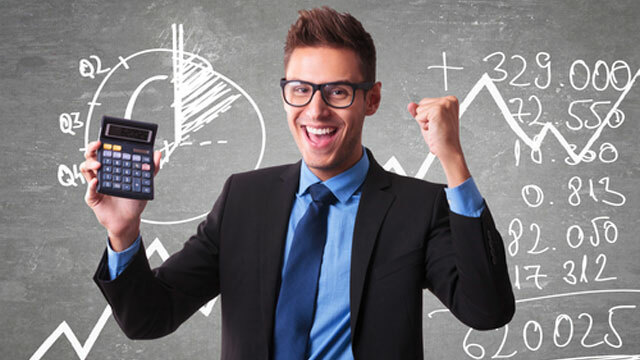 You need a degree in mathematics, finance, or accounting to start your career in this field. Monthly earning of a commercial pilot varies depending on hours of flying. For the mandatory 50 hours per month flight, a first officer earns around Rs 2.5 lakh per month, while the earning could go up to Rs 4 lakh per month for 90 hours of flying. Senior pilots earn even higher salaries. Other aviation professionals, such as stewards, air hostesses, and ground staff also earn a handsome salary. To become a commercial pilot in India, you need at least a bachelor’s degree in aviation, aircraft operations, aeronautical engineering or any related subject. In an employment scene seemingly dominated by IT and management professionals, doctors still earn an attractively high salary, if not the highest. In India, a junior doctor earns anywhere between Rs 6 lakh and Rs 12 lakh per annum. Depending on your specialism, skills, and experience, your yearly income could surpass Rs 50 lakh or more. 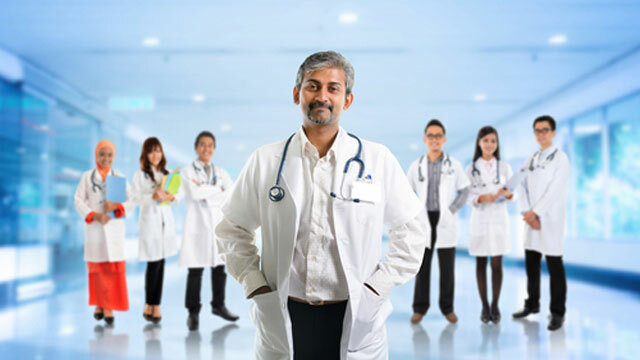 You need to clear the medical entrance exam and earn a professional degree in medicine, such as MBBS and BDS to qualify as a doctor in India. Lawyers can work independently or with any corporate firm or government agency in India. The income potential of lawyers in India is unlimited. If you choose to take a job in a law firm, you can earn anywhere between Rs 5 lakh and Rs 20 lakh per annum. Top law firms to look for high paying jobs in India include S&R Associates, Luthra & Luthra, Khaitan & Co, Mumbai, and Argus Partners. You must have an LLB degree and clear the BAR Exam to be able to practice as a lawyer in India. Contrary to a common misconception, marketing professionals can earn a handsome salary of up to Rs 25 lakh per annum, with the right skills, experience, and attitude. Graduates from any stream can enter into this profession as a sales executive and gradually move up the career ladder to become a marketing manager or sales manager. However, a bachelor’s degree in business administration can help you climb up to higher positions faster. With a total workforce of 1.4 million, Indian Railways is the 8th largest employer in the world and perhaps the largest in India, according to a recent report by the World Economic Forum. The Indian railways’ network covers more than 115,000 km of track and more than 7,112 train stations. For many Indian youngsters, getting a job in Indian Railways is like a dream come true, thanks to the competitive salary, employee benefits, and job security offered by this government-owned organization. The hierarchy structure in Indian Railways consists of four levels – Group – A, Group – B, Group – C, and Group – D. Recruitment for Group-A officers is done through Civil Services Examination and Combined Engineering Services Examination conducted by The Union Public Service Commission (UPSC). However, candidates for Groups D, C, and B are selected through Railway Recruitment Board (RRB) exam. There are 21 Railway Recruitment Boards under the Railway Recruitment Control Board (RRCB) to conduct the recruitment process. 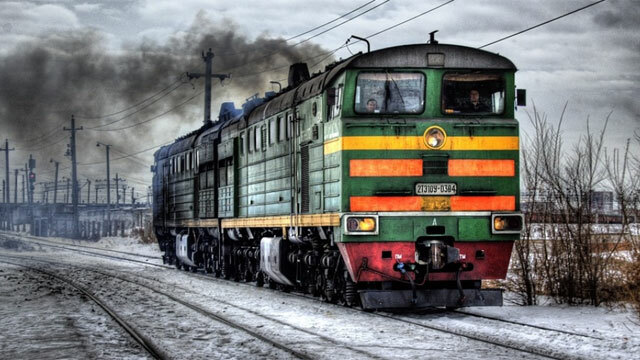 Depending on your qualification and skills, you could be eligible to apply for different job positions, including signal engineers, mechanical engineers, clerks, assistant station managers, and ticket collectors. Here are some useful tips on how to prepare for Railway Recruitment Board (RRB) exam. Once the Railway Recruitment Board issues an official notification for new recruitment, eligible candidates can apply online. You should start your preparation by knowing about the exam pattern and syllabus. Typically, candidates need to take a common, single stage, computer based test (CBT) comprising a total 100 questions, with each question carrying ‘1’ mark. There could be negative marking of ‘1/3’for each wrong answer. The test comprises of four sections – General Awareness, Arithmetic, General Intelligence, and Reasoning. The General Awareness section comprises of questions on current affairs, recent awards, and discoveries, politics, sports, etc. The syllabus for the Arithmetic section covers a wide variety of topics, including, data interpretation, profit & loss, time & distance, simple & compound interest, percentage, HCF & LCM, and number system. In the sections General Intelligence and Reasoning, there will be questions on analogy, calendar problems, classification, pie charts, and diagrams. It would be a good idea to start your preparation way before you apply for a post. The RRB conducts several recruitment exams every year, but the exam pattern for different posts is more or less similar. This means you can start and continue your preparation for the RRB exam, without awaiting the next announcement for new recruitment. Be sure to collect the necessary resources or study materials, including guide books, test papers, and previous years question papers. Here’s a list of useful books. As part of your preparation, you should revise your basics. For instance, if you can brush up your concepts of profit & loss, ratio & proportion, and percentage, it would help you do well in arithmetic. You should follow the national and international news regularly, with a special focus on the latest railway budget or any recent developments in Indian railways. You need to answer 100 questions in 90 minutes; hence knowing math shortcut tricks would be helpful. For instance, if you can remember the values of common square roots, cube roots, squares, and cubes, it would help you solve arithmetic or general intelligence problems faster. It is also important to stay focused and put your best foot forward on the day of the exam. You should reach the exam venue early and read every question minutely before answering it. Avoid answering any question, if you’re not sure about it. Cracking the RRB exam is not an impossible job. All you need is hard work, patience, and the right mindset. 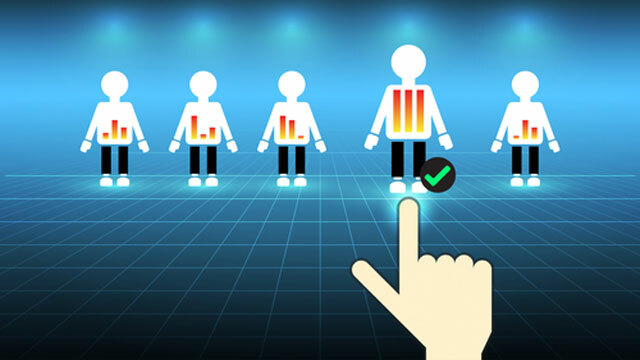 Worldwide, around 62 percent of Generation Y students (born between 1996 and 2000) are open to consider joining the workforce rather than pursuing college or university; however, 36 percent fear they would not find a job matching their personality, says a survey by employer branding specialist Universum. Setting career goals after 10+2 could be overwhelming. Many students in India decide for a professional course after 12th, but choosing the right course may still be difficult. 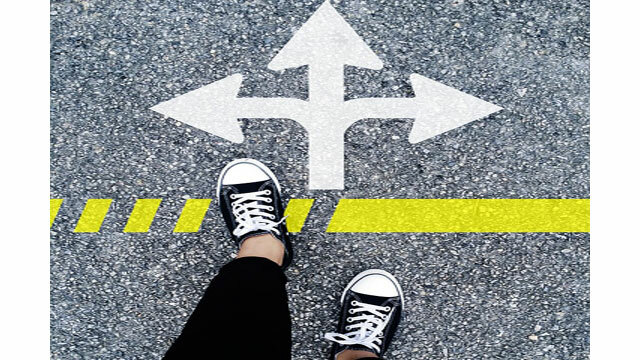 Ideally, you should select a course considering a number of factors, including career prospect, placement opportunity, your interests, and long-term goals. Here are the top 7 options to choose from. Bachelor of Medicine and Bachelor of Surgery (MBBS) is perhaps the most coveted course among 10+2 passed students in India. However, getting admission to MBBS is no easy feat. Every year, nearly four million candidates compete for only around 30,000 seats available at the medical colleges in India. You must secure at least 50 percent marks in Physics, Chemistry, Biology and English to be eligible to appear for the medical entrance examinations conducted by various medical colleges and agencies in India. All India Institute of Medical Science (AIIMS) entrance exams, All India – Pre-Medical/ Pre-Dental (AIPMT) entrance exam, and Armed Forces Medical College (AFMC) exam are some popular medical entrance exams in India. If you pass 10+2 with Physics, Chemistry, and Mathematics, you can consider doing a Bachelor of Technology (B.Tech) course – which is basically a four-years engineering undergraduate course. You need to clear an engineering entrance exam to get admission to B.Tech. In India, a number of national-level engineering entrance exams, including Joint Entrance Examination (JEE) Main, VIT Engineering Entrance Examination (VITEEE), and Birla Institute of Technology and Science Admission Test (BITSAT) are conducted every year. Depending on your ranking in the entrance exam, you could secure a seat in one of the top engineering colleges in India, such as Indian Institute of Technology (IIT) and National Institute of Technology (NIT). Candidates with a B.Tech degree in computer engineering, mechanical engineering, or electronics engineering are highly in demand in the job market. After 10+2, you can also join a Chartered Accountancy course. Chartered accountants usually get multiple job offers from the top paying companies. They can also work independently or start their own business. Either way, they enjoy a rewarding professional career. The Chartered Accountancy course has multiple levels, including Common Proficiency Test (CPT), Integrated Professional Competence Course (IPCC), and the Final Examination. It is one of the toughest professional courses in India. You need excellent math skills, attention to detail, patience and dedication to clear the CA exam. A bachelor’s degree in mass communication and journalism opens doors for a successful career in print media, electronics media, publishing, public relations, and other related fields. After completing the course, you can get employment opportunities in advertising agencies, newspaper agencies, marketing firms, radio and television channels, and film production houses. Top institutes offering courses in mass communication and journalism in India include Jamia Milia Islamia, New Delhi; Guru Gobind Singh Indraprastha University (GGSIPU); Banaras Hindu University (BHU); and Xavier Institute of Communication (XIC), Mumbai. 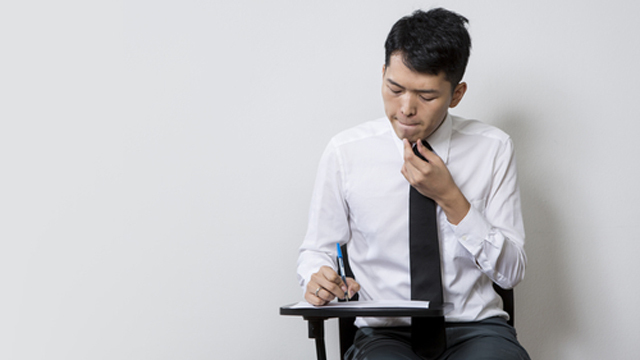 Most institutes conduct their own entrance exam to select candidates for the course. With the Indian hospitality industry growing at around 14 percent per year, hotel management could be a rewarding career option after 10+2. If you can complete a course from one of the top institutes, such as Institute of Hotel Management, Oberoi Centre of Learning & Development Delhi, and Christ College Bangalore; you will easily find a job in top-rated hotels, touring companies, airlines, and event management firms. India needs six million nurses by 2034, says a recent report by PricewaterhouseCoopers (PwC). If you want to seize this opportunity, start planning your career in nursing right from the school. You need to pass 10+2 with Physics, Chemistry, and Biology to be eligible to get admission to a four-year bachelor’s degree in nursing (B.Sc. N) program. Alternatively, you can do the one-and-a-half year diploma in auxiliary nursing and midwifery (ANM) or the three-and-a-half year diploma in general nursing and midwifery (GNM). Law graduates can find a job in corporate firms, work as an independent lawyer, become a judge, join government agencies as a public prosecutor, or work with NGOs and media houses as a legal adviser. To become a lawyer in India, you need a bachelor’s degree in law or BA LLB. It is a five-year course after 10+2. Candidates for LLB course are selected through a law entrance exam. Depending on your performance in the entrance exam, you can get admission to one of the top law colleges in India, such as National Law School of India, NLSIU, Bangalore; Government Law College, Mumbai; National Law Institute, Bhopal; and Balaji Law College, Pune. 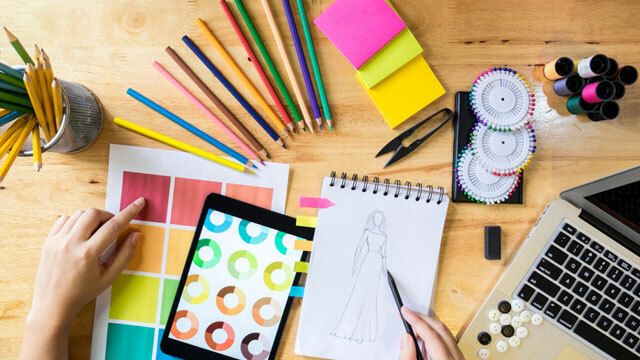 Some other professional courses for 10+2 passed students in India include Bachelor of Business Administration (BBA), Bachelor of Nutrition and Dietetics, and Bachelor of Fashion Designing. Whichever course you choose, it is always a good idea to do it from a reputed college in India. You are searching high and low for a job and sending out countless resumes with no luck with a follow-up interview and no clue as to what could be the problem — perhaps your resume needs a makeover. A poor resume is one of the leading causes of struggling to procure employment, but once you are aware of how to ramp up your resume, this should be a thing of the past. A few quick revisions can take you from dud to stud in the employment industry. The easiest mistake to fix is a typo or grammatical errors. If these are present on your resume, it will most likely immediately end up in the bin upon immediate perusal as it shows carelessness and incapability. If grammar whiz is not one of the titles listed on your resume, find someone who does possess the ability to correct your resume and make it perfect. The attention to detail will work in your favour. While it may seem trivial to you, it can be a big thing to a potential employer. 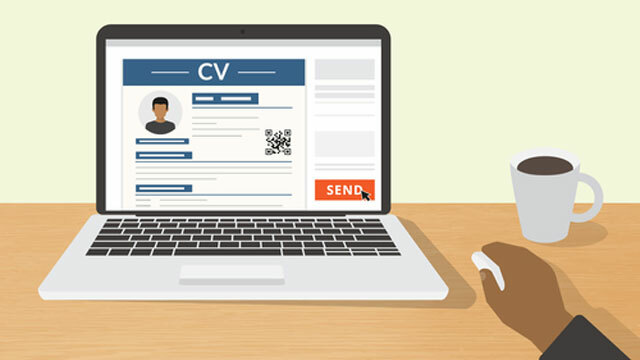 It may seem as though you are being sneaky by sending out the same resume to each employer, but this strategy does not exactly fly under the radar. Employers can tell if you are producing a mass resume instead of tailoring it to the specific job they are looking for. Including keywords found in the job description and only including experience that is valuable to the job in question will show that you are dedicated to landing that job and will more commonly result in an interview. 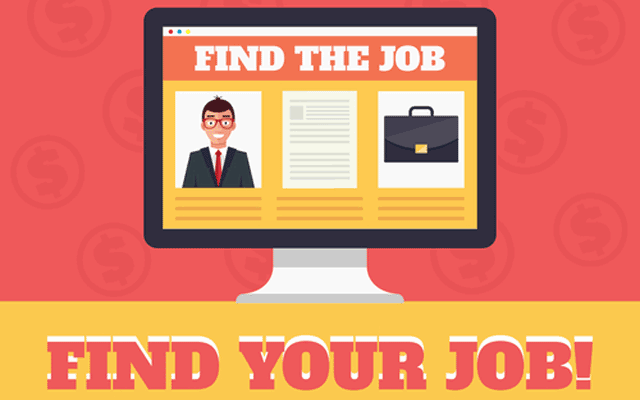 If you are serious about finding a job, you should have more than one resume. This is especially true if you are applying for positions in several different industries. You also want to make sure that you address the specific needs communicated in the job posting. Finding a decent middle ground between being too wordy and too vague is difficult but necessary when creating your resume. If a resume is too lengthy, employers will not take the time to read because chances are they have a multitude of other resumes to get through along with the other responsibilities associated with their job. On the other end, if a resume is too short or shows a lot of white space, it appears to them that you are either not experienced or not a hard worker — both of which will most likely not result in an interview. You want to keep it straight to the point. You will have some time to elaborate once you get to the interview stage. A vital part of job searching is realizing that the process takes time and a lot of determination on your part. Those who are in possession of a dream job did not get there with mistakes on their resumes — they were careful and meticulous in creating something that expressed their suitability for the job. If you feel you are qualified and able to land a certain employment opportunity, show it in your credentials and avoid these common resume mistakes.